Live Blogging the Oscars! 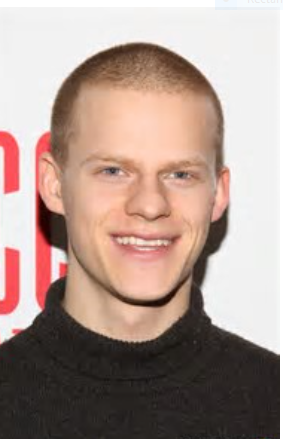 First up, Lucas Hedges! Live Blogging the Oscars has begun! I never start this early! 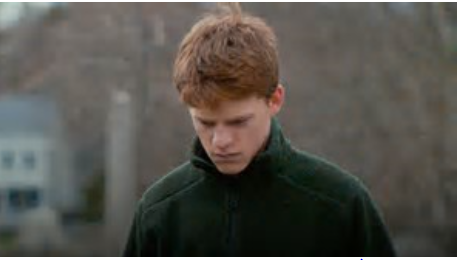 It’s barely 6pm EST, but Supporting Nominee Lucas Hedges of “Manchester by the Sea” just gave the first speech of the evening to Sandy Kenyon of ABC. Newsflash! Not! Natalie Portman of “Jackie, up for Best Actress, isn’t coming tonight, “because of her pregnancy.” Which didn’t stop her from coming six years ago, when she was also pregnant, and nominated for “Black Swan” which she won. She probably knew she wasn’t going to win this time. Nothing’s going to stop Emma Stone in “La La Land.” So Portman didn’t want to show up, pregnant, and lose. Casey Affleck Wins Best Actor at Independent Spirits! Justin Timberlake Starts the Oscars Off with a Great Number & a Standing O! Mahershala Wins!